The event was open to all. Along with our own staff, attendees included staff from other government departments, university students and representatives from local IT businesses. We regularly host events at TechHub, with the aim to share new and innovative developments in technology with staff and the community. The events are a good way to show others with an interest in technology the kind of things we as a government agency are interested in. The main theme of the day was containers (in the IT sense) – which is currently a hot topic in the tech industry. Containerisation is a way of transferring software quickly and safely (for example this could be moving an application through the development, testing and production phases). Each container holds an application, along with everything it needs to run successfully such as libraries, binaries and configuration files. We learned about Docker (a container technology) and Kubernetes (a management tool). We also explored the benefit of containers versus virtual machines. They’re much more lightweight, so you can fit more of them on a server than you could virtual machines. We’ve considered using container technology in the past; however it was rather undeveloped at the time. With new developments such as OpenShift, it’s now something we’re keen to look at again. OpenShift is a platform built on top of Docker and Kubernetes that adds more usability such as networking, application management and logging. What I found most surprising was how well OpenShift deals with container failures. As part of the demo, a container was deliberately shutdown. OpenShift knew that a set number of containers were required, so it managed to spin up a new one before this became a problem. This kind of reliability is definitely something DVLA could benefit from. The event finished with some time for us all to ask questions and discuss. It was great to see the community coming together to consider this exciting development and the impact it’ll have on the future of technology. 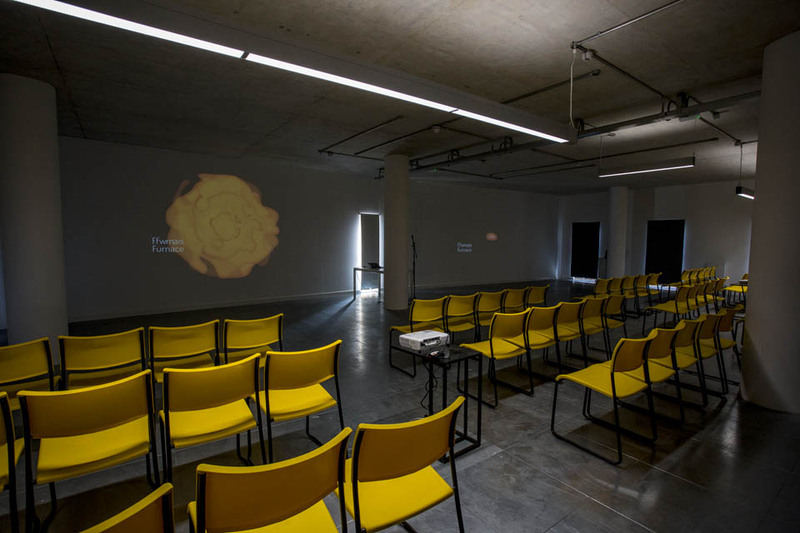 If you’re interested in attending any of our future events, please visit the TechHub site. It's a wonderful idea you launch a techhub for your next generation in this huge community excellent .